The Central Coast’s best massages – delivered to your home, hotel or work. Book same-day or in advance Australia wide, 7 days, 8am-11pm. We bring everything! The Central Coast is about an hour and a half’s drive north of Sydney, sitting pretty amongst beaches and national parks. Cycleways, walking tracks and a day exploring the Australian Reptile Park are all ways to wear you out. If you’re looking for a massage on the Central Coast, Blys have professional therapists available for a home massage now! As Australia’s leading mobile massage platform, Blys connects trusted, qualified massage therapists to clients on the Central Coast. 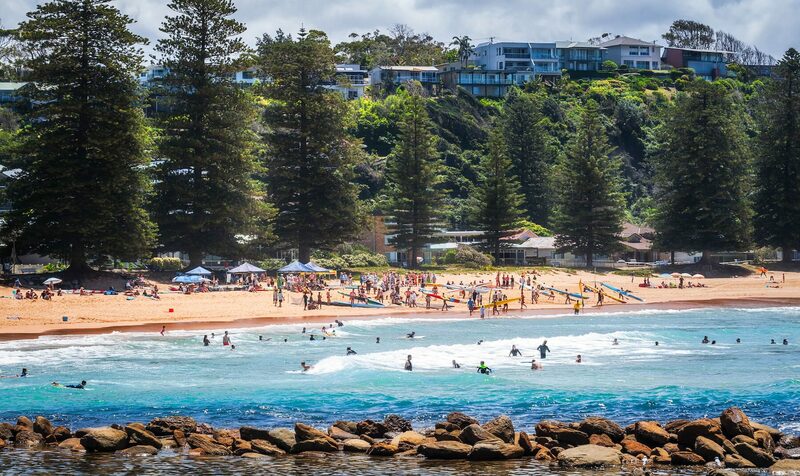 Dotted with holiday parks, camping locations and resorts, the Central Coast is a great getaway for visitors and home for locals alike. It’s a popular travel spot due to it’s beautiful coastal location and various attractions. The Central Coast is great for nature lovers, who can enjoy the scenery of the surrounding national parks, including Popran, Bouddi and Wyrrabalong. Massage therapy has proven scientific benefits. Whether the long walk has left you in need of a remedial massage, such as a deep tissue massage or sports massage, or you’re just looking to relax with a Swedish massage, Blys has the best service for everyone. Central Coast mums-to-be can also be treated to a specialised pregnancy massage. A massage is the perfect Central Coast activity to leave you feeling refreshed, renewed and ready for the next adventure.